If you’re from anywhere else in Canada, visiting Fredericton feels like spending time with a long-lost, enigmatic grandparent – one who has lived through flood, fire and warfare, a person full of mystery and wondrous contradictions. She’s old school yet young at heart, stodgy yet cheeky, creative yet conservative, hard to get a handle on but easy to embrace. She’ll tsk-tsk over your manners but laughs when you call her Freddy. 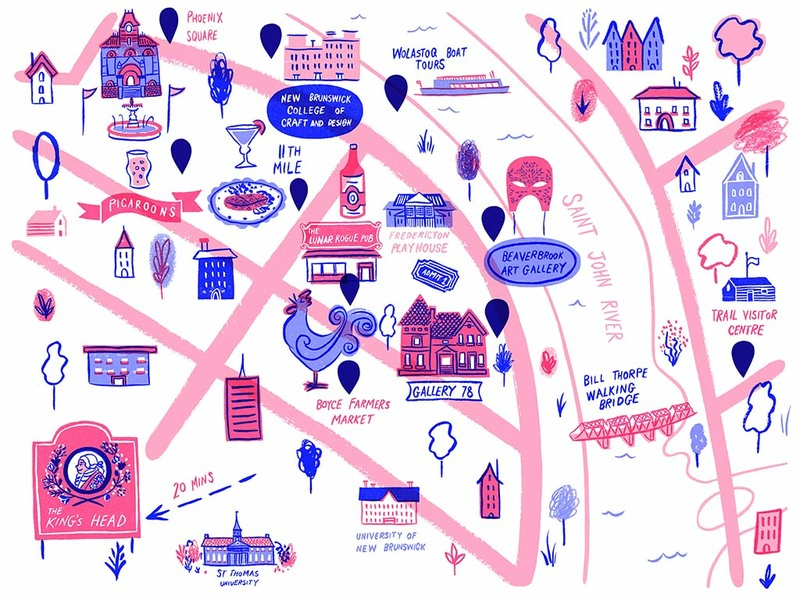 Here are a few places worth discovering on your next adventure to Fredericton. At this riverside location, ask the boys (father and son, Hubert and Monty) about their lobster dinner package. You’ll get a couple of pounds of sweet crustacean with unlimited sides, enjoy the well-stocked bar, then cruise with them into the sunset. 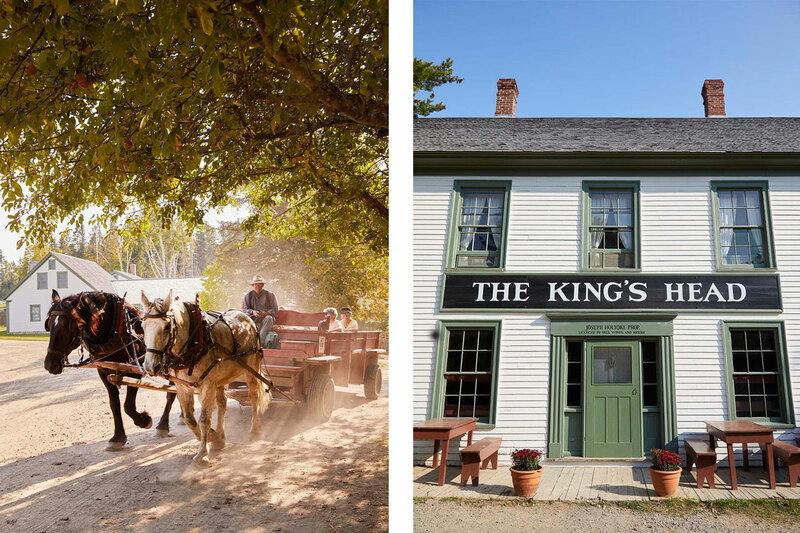 Sure, you can tuck in to a great burger at this historical inn on King’s Landing, a 20-minute drive west of Fredericton. But more satisfying in every way are its traditional dishes from the 1800s. Wash down a bowl of venison stew with a glass of mead, served by folks in period dress. The restaurant is open daily from June 9 to October 8. Local foodies all grown up, Peter Tompkins (kitchen) and Jennie Wilson (bar) returned from Toronto last year to open 11th Mile. This gem of a restaurant combines the expertise and artistry of a fusion tapas bar with down-home prices and Maritime hospitality. 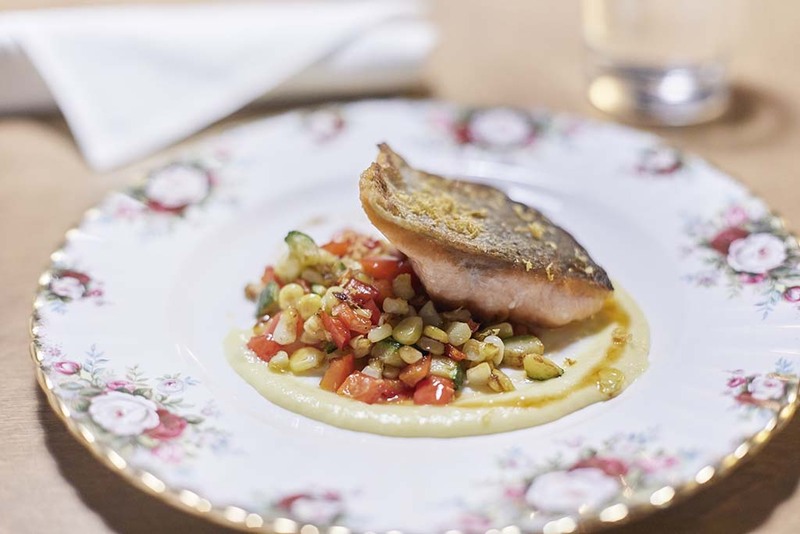 The menu changes constantly, but favourites include the mussels escabeche, seared trout on sweet-corn succotash, and any kind of fungi or vegetable dish involving miso dressing. You’ll want to start off with one of Wilson’s signature cocktails. 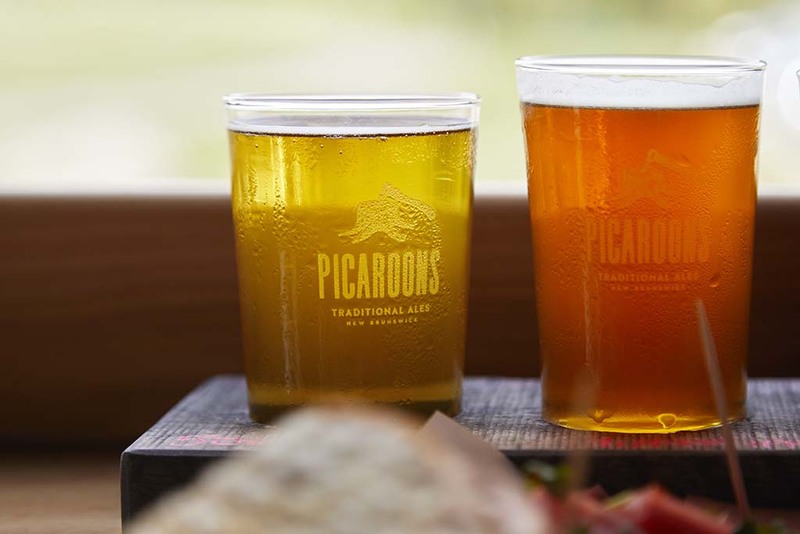 Named Canadian Brewery of the Year in 2012, Picaroons is as old school as it gets, making ale in the most traditional way possible, using open fermentation and greenwood yeast. This Loyalist-themed stalwart, named for an eccentric local horse thief, serves a mean fish and chips. It also happens to be one of the best-stocked whisky bars in the world. Seriously. 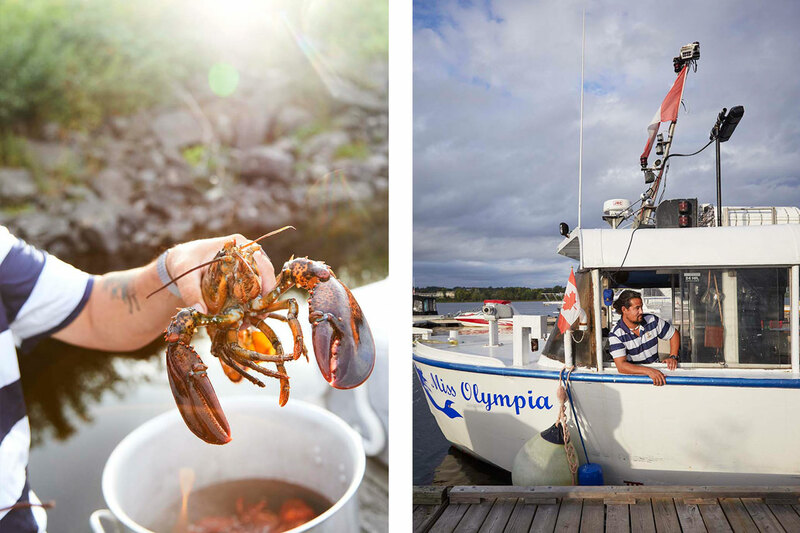 Uncover this maritime gem and book a flight to Fredericton today.